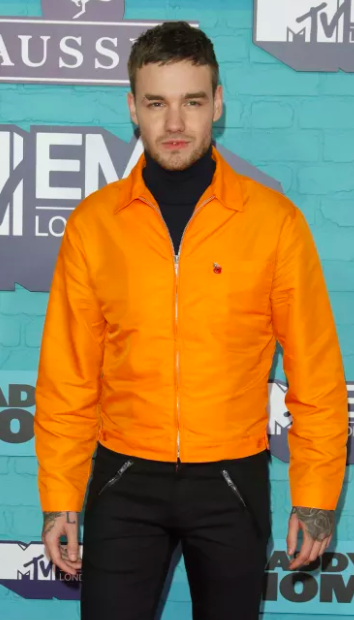 Tonight the MTV EMAs took place in London and boy was it a star-studded event. But there was one star – and one performance – we were particularly excited to see. And that, my friends, was Kesha. As she prepared to perform her new single, "Learn to Let Go", for the first time, Kesha revealed that she was "nervous, excited, overwhelmed" and "feeling all the feelings". And when the time came, wow did she smash it. And hearing her sing the lyrics, which include lines such as "So I think it's time to practise what I preach / Exorcise the demons inside me / Whoa, gotta learn to let it go / The past can't haunt me if I don't let it," was extremely emotional. People loved it, calling the performance "magical" and "meaningful". And commenting that she's making the music of her career right now. Others said they were proud. And found the whole thing moving.